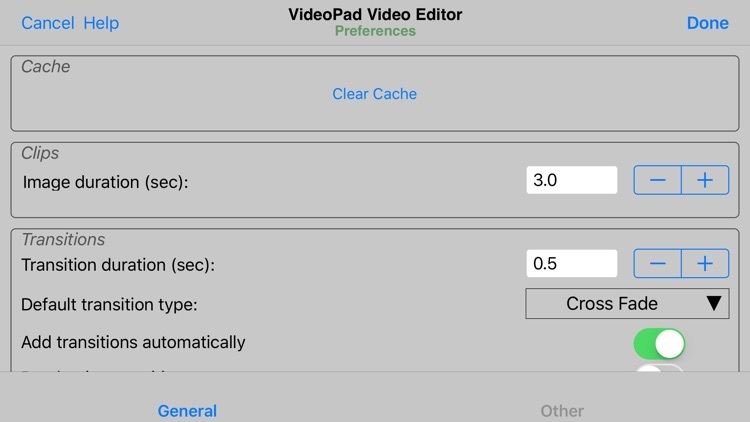 Create amazing videos in minutes with VideoPad Master's Edition for iOS. 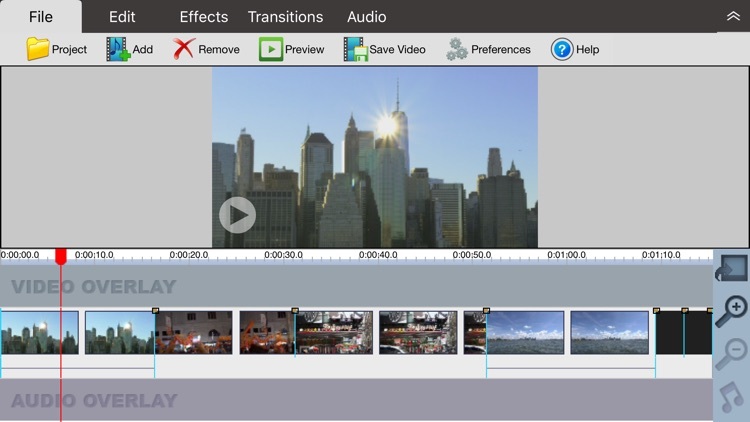 Import or record videos from your tablet and then get straight to editing. 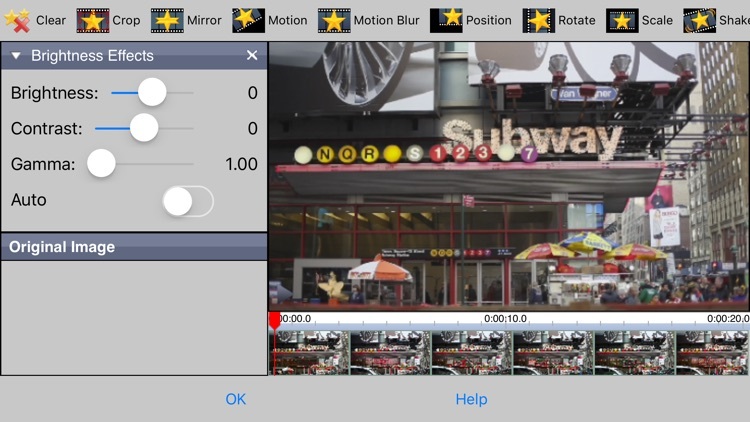 Fine tune the brightness, color and add other visual effects. 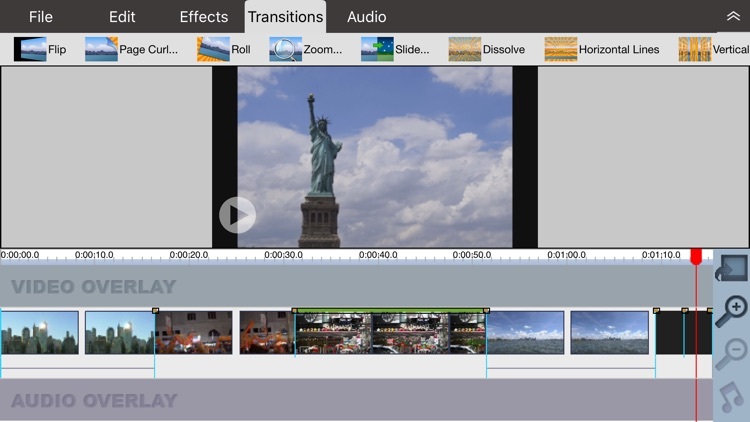 Trim videos down to size, rotate clips recorded at different orientations, zoom in on the action, add transitions, music, narration, video effects and more all from the palm of your hand. 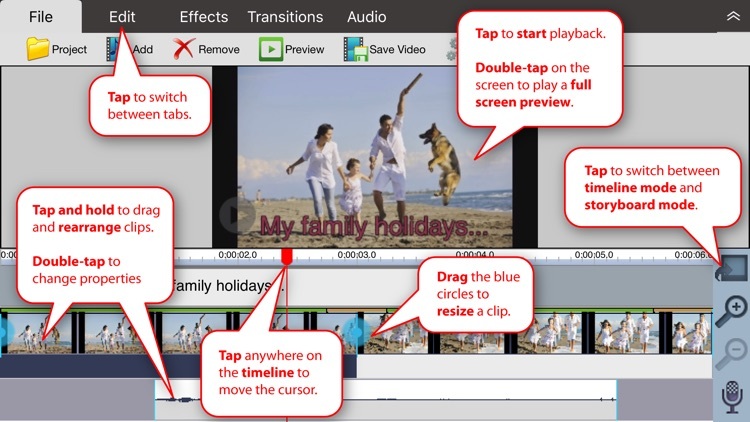 Don't wait to get to your computer to start editing. Take your movies to the next level, whenever and wherever you are. 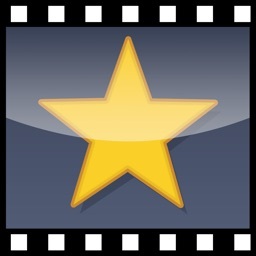 Videos can be saved or uploaded to YouTube or Facebook directly from the VideoPad video editing application.